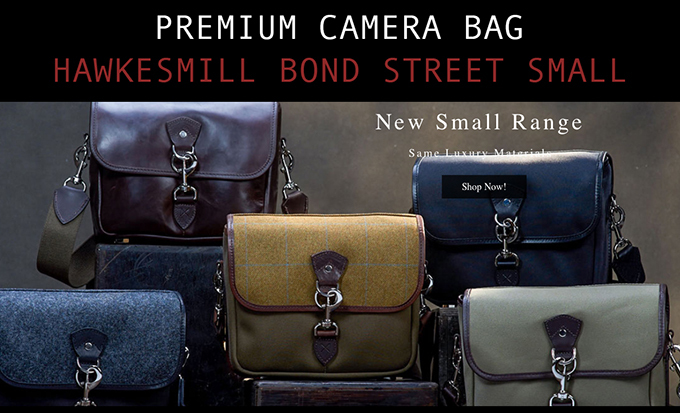 The Hawkesmill Bond Street Small is a premium camera bag up there with the likes of Fogg, Billingham and others in the high end realm of camera bags. 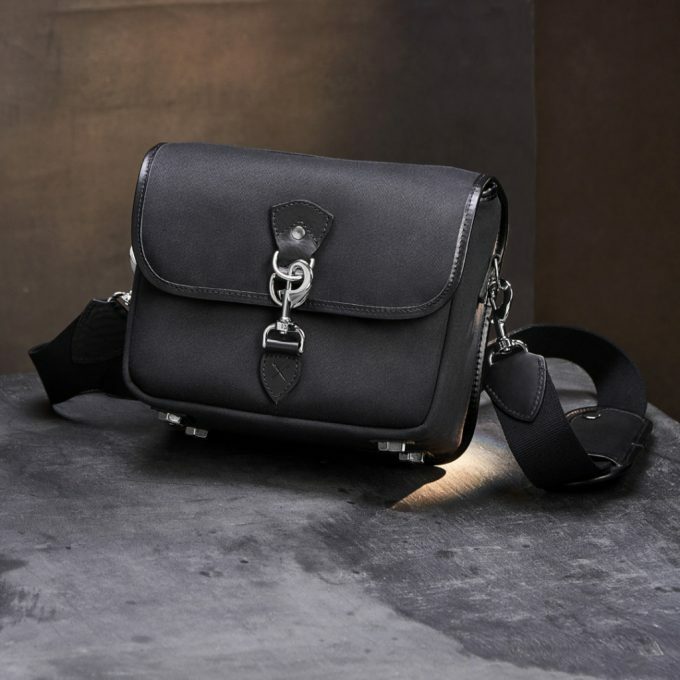 It is beautiful in looks, made with premium materials, is dust and weatherproof with its triple layers canvas build, it is made in Scotland and this small version is made for Leica M or Mirrorless cameras. To me, it is up there in quality with Fogg bags, and we know how amazing those are. I did a video review of this one, after using it for 2-3 months. It still looks as new, even after a few flights and travel. Take a look at the video below because if you are looking for a “Lifetime Bag” this one should be on your radar. You can see the full collection at HAWKESMILL.COM. 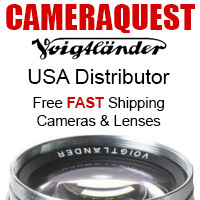 Reviews next week: Sony FE 85 1.8 and LensBaby Trio 28! These bags look well made. I agree too much bling. I would rather have the classic look of my Billingham. These bags look very well made, but l like the classic styling of my Billingham. 3 lbs is a lot for a small bag. A small correction Steve the bags are made in England from Scottish canvas according to their website. Thanks for bringing them to my attention looks like a lifetime bag. i’ve used a lot of camera bags over the years and all said a done have found that a handle across the top to be pretty much indispensable . 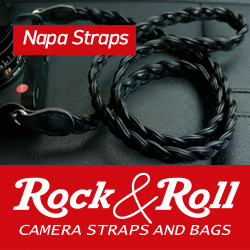 . . to me this bag just looks like another over priced accessory intended to appeal to the “cos play” photographer, that in actuality will not perform as well as bags costing a fraction as much . . .
I’m sorry, but the buckle and trim makes it look too much like a “man purse” in my opinion, Steve. Nothing wrong with that, not everyone likes the bling and hardware, and I get it. Some bags out there are ridiculous, some are classy, some are understated. Each has a place. Thank you. Nice review, Steve, but I’m with John on this…As a “boring old guy”, I choose funtion over form, which is why I like thinkTANKPhoto shoulder bags and backpacks! No extra “bling”, many more pockets/compartments, still rugged and well-made with those YKK zippers, and will also last a good while, without the expense of these admittedly “high-end” bags. Also, the bags I like have “quick and quiet access” to one’s gear…something that judging from the picture, this bag lacks. Thanks again. The closure type is what bothers me. I have the same type of snap closure on my dog’s leash. It otherwise looks like a great bag. I had mentioned that in the sneak peak review. Hardware sourced from PetSmart does not make a luxury bag.